Although the Bitcoin momentum has turned out to be a lot more bearish than expected, there is still some degree of optimism among traders. Fans of the XRP price will be less happy right now, as their favorite currency has noted rather steep losses. Nothing that can’t be overcome with some effort, but it shows how much Ripple’ asset relies on Bitcoin. All cryptocurrency markets will follow Bitcoin’s momentum, either for better or worse. Today, it is evident the bearish pressure has gotten to all markets in quick succession, which paints a rather bleak picture. Nothing seems to indicate these losses will remain in place very long, but turning the ship around will not be easy either under these circumstances. As far as the XRP price is concerned, the current losses paint a rather intriguing picture. The 7.35% decline in USD value has forced the price lower, but it has not dropped below $0.33 s of yet. More interestingly, it seems XRP/BTC is far less bearish than expected, with just a 2.27% loss. This is an indicator of how quickly things can improve in this industry, albeit one has to take everything in stride. 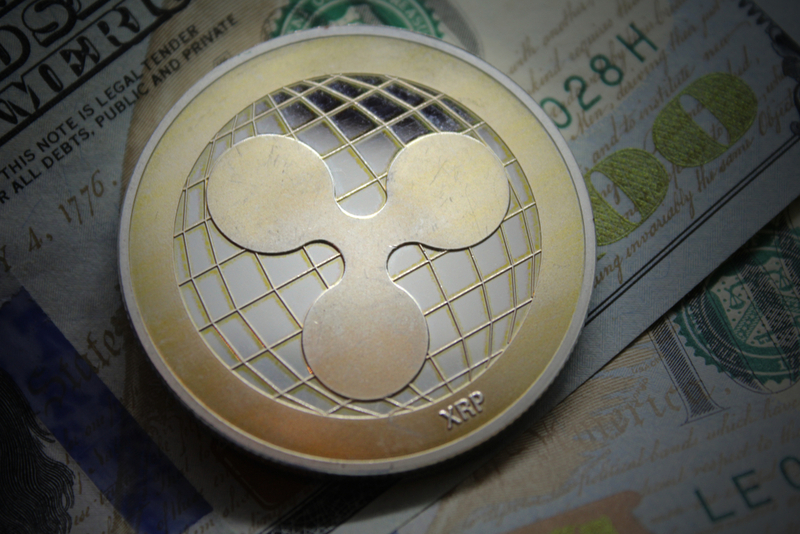 As so many traders keep a close eye on the XRP chart, it quickly becomes apparent different opinions are formed in the process. Tex S Hodlem sees an unusual trend, as it seems there have been numerous instances where XRP went in the red in the sixth week after the previous dip. So far, it seems unlikely major losses will occur today, albeit one never knows what these markets have in store. A somewhat unusual observation if shared by Dutch xrPal. Rather than looking at this trend from a negative standpoint, he expects the “dip restoration” to kick in like it did last time. There is a certain correlation between the two most recent dips, albeit history won’t always repeat itself either. Last but not least, there is still some dismay over Coinbase not adding XRP at this time. Costa Rica Kely is not giving up on seeing this happen, yet it has become rather apparent Coinbase has little to no interest in Ripple’s native asset. It is their decision first and foremost, although one that still raises plenty of eyebrows within the XRP community. Given how XRP is struggling far less in its BTC ratio compared to most other alternative markets, there is a chance some losses could be recovered in that regard. If so, the USD-based losses might be offset ever so slightly, although without a Bitcoin rebound, that seems unlikely. An interesting afternoon and evening lies ahead for all markets, that much is certain.